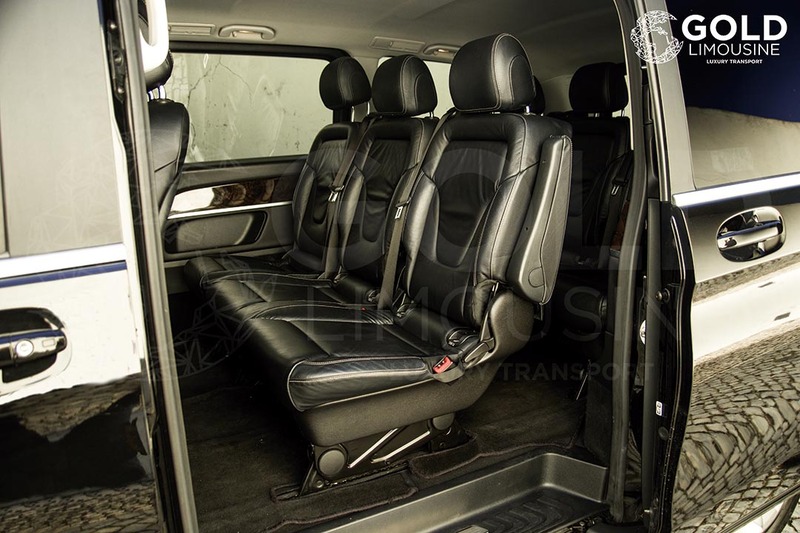 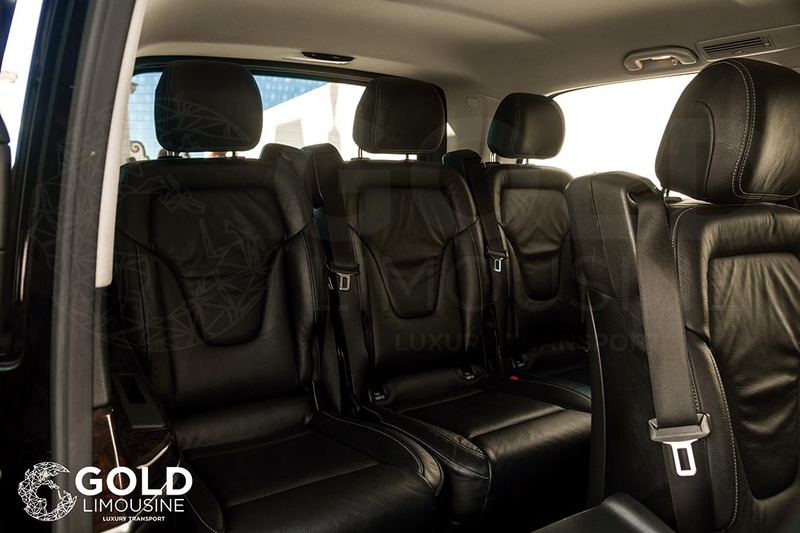 legance, style, comfort and spaciousness define every V-Class. 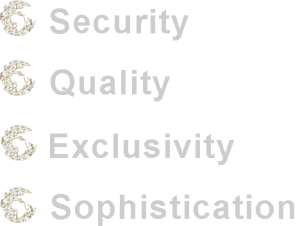 The universal concept provides precisely the right solution for everyone and every situation. 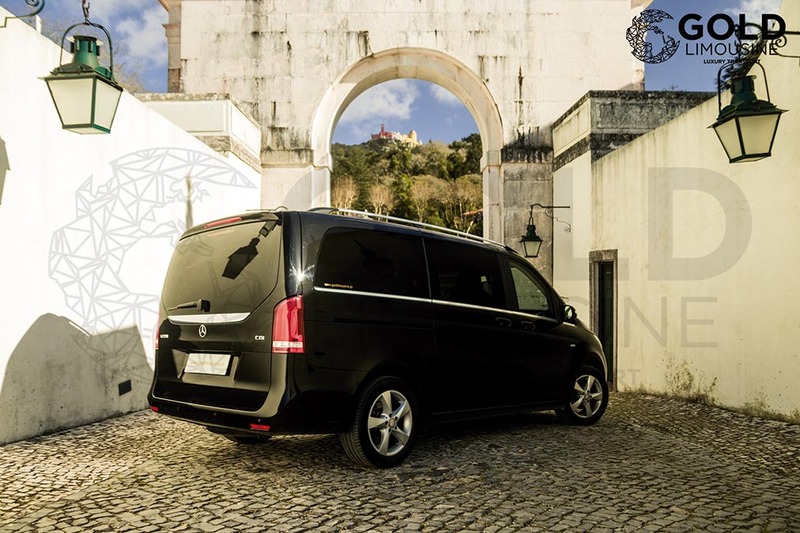 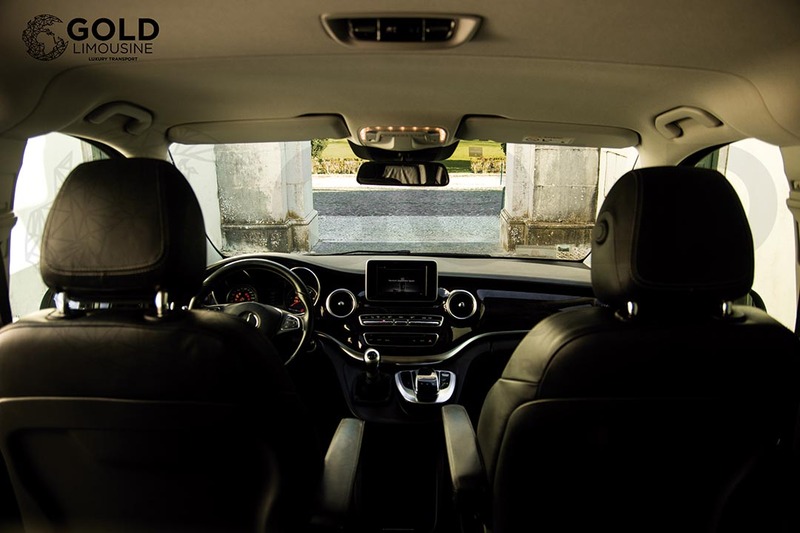 Thanks to its innovative safety systems and spaciousness, the V-Class is also a perfect family vehicle. 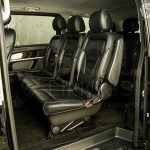 However, powerful engines and a flexible seating concept also make it the perfect platform for all adventurers and enthusiastic athletes. 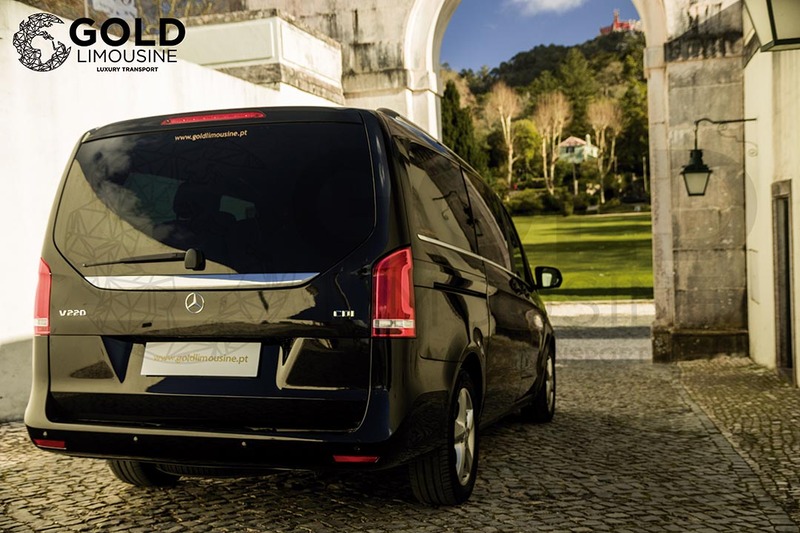 The V-Class and the V-Class AVANTGARDE include an extensive range of exciting equipment highlights that fulfill almost every wish. 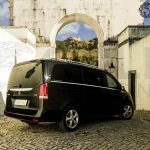 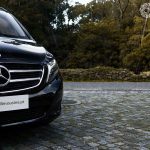 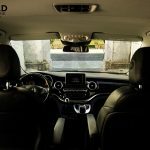 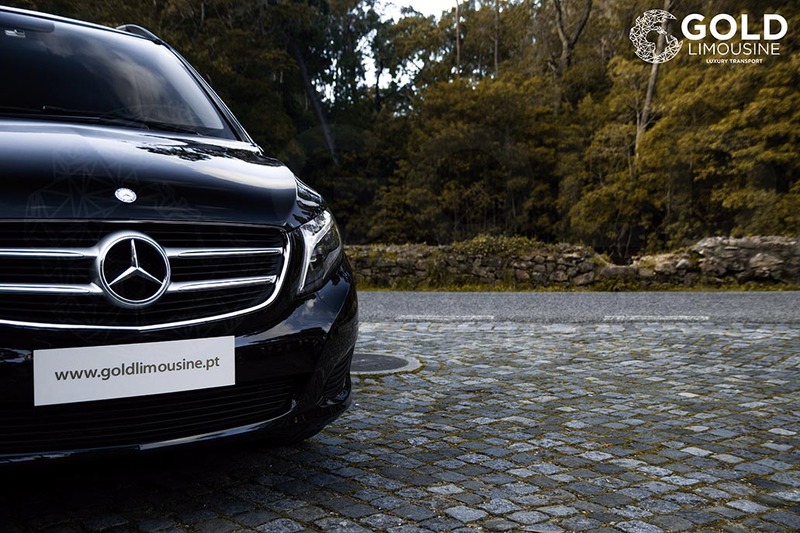 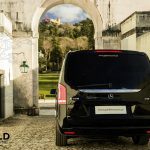 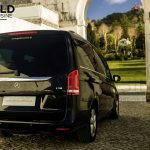 Mercedes-Benz presents luxury in a unique format with the V-Class EXCLUSIVE, the ultimate VIP shuttle and an exclusive vehicle for long journeys. 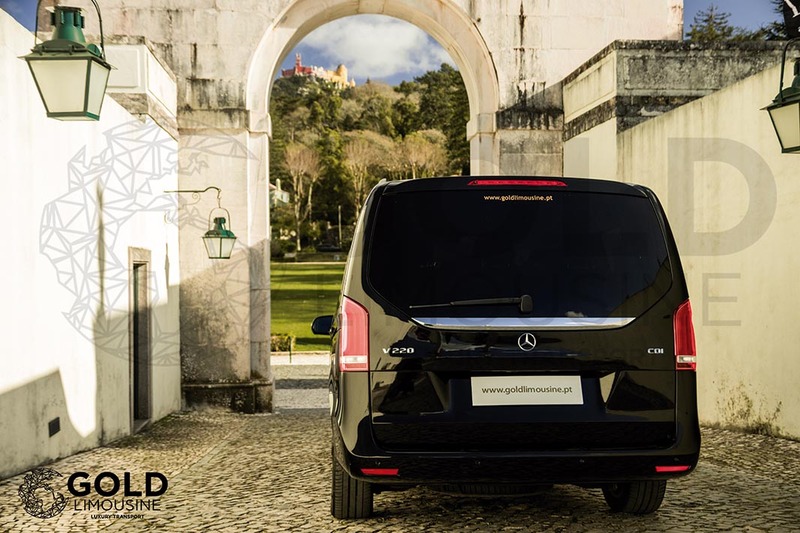 Extensive engine and transmission variants along with optional extras, equipment packages together with original accessories allow every single V-Class to be customized beyond the scope of the three equipment lines, V-Class, V-Class AVANTGARDE and V-Class EXCLUSIVE.